Over 110 levels, three games of solitaire. Is there a better alternative to Solitaire Epic? Is Solitaire Epic really the best app in Puzzle category? Will Solitaire Epic work good on macOS 10.13.4? Solitaire Epic includes over 110 fun levels to play, and three unique solitaire games in one package! Enjoy the three games Klondike, Tri Peaks and Matching, accompanied by soothing music and beautiful background images. 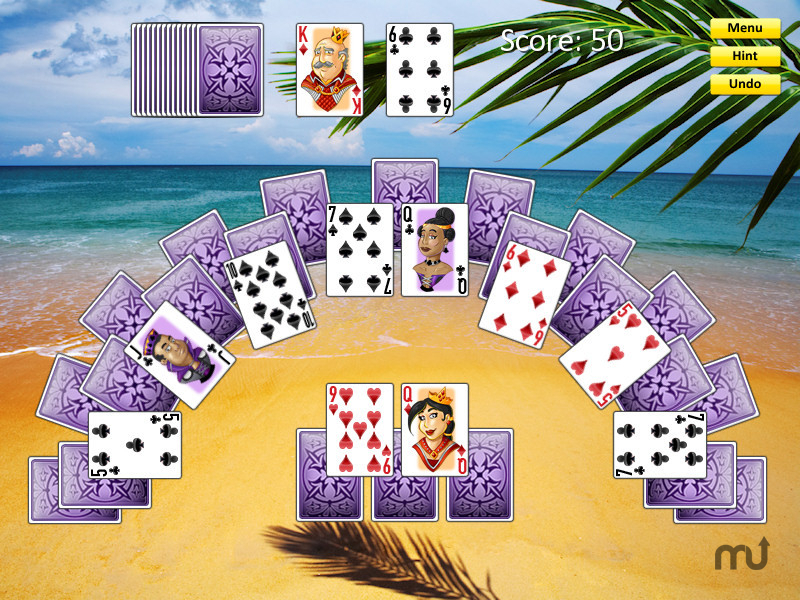 Solitaire Epic features an intuitive and easy to use interface, unlimited undos and in-game hints. You can also make your own levels. Solitaire Epic needs a review. Be the first to review this app and get the discussion started! Solitaire Epic needs a rating. Be the first to rate this app and get the discussion started!